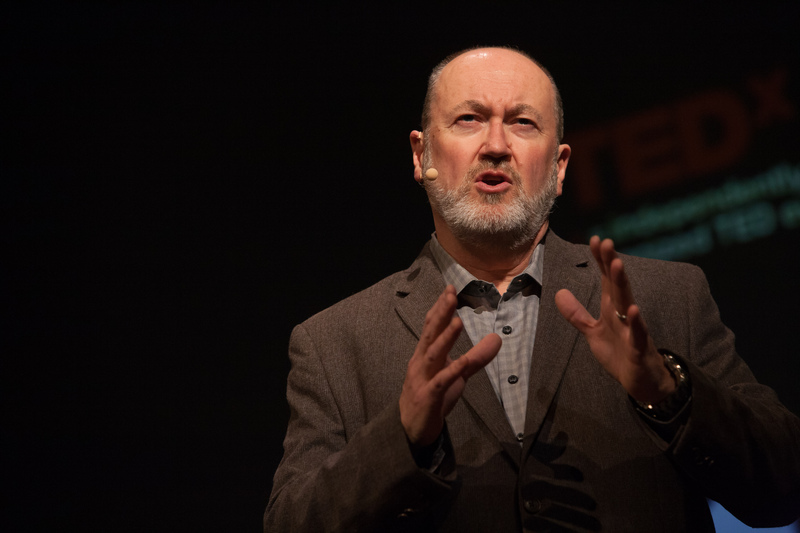 Bruce Cairnie is a highly experienced public speaker and engages small and large groups with humour and ease, creating a space in which the concerns of your event can be effectively addressed. Among many other occasions, he has been a keynote speaker for the Langley School District and the National Employment Equity and Diversity Committee of the Correctional Service of Canada. He was the lead-off speaker at a 2017 TEDx event. Please contact Bruce about these opportunities. 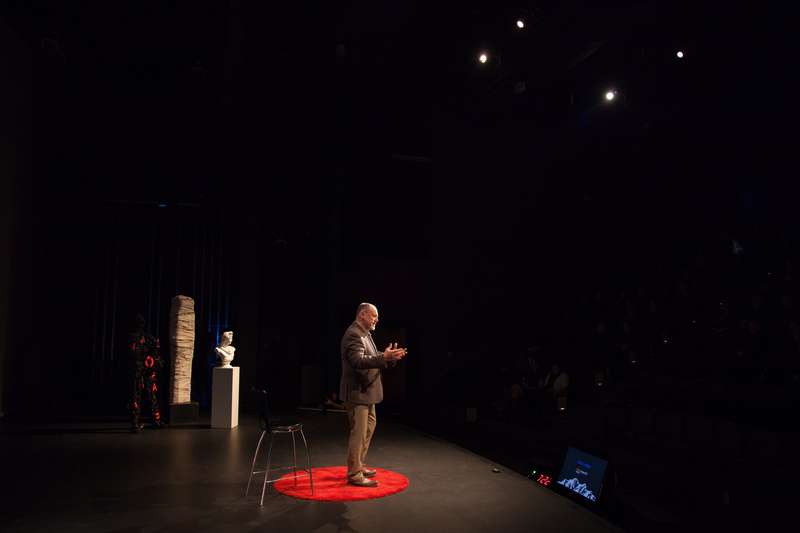 Bruce speaks passionately on subjects related to trauma, resilience and stress management. Bruce also presents workshops, from an hour or two in length to multi-day sessions, on these themes and Critical Incident Stress Management.